Let’s get coding! Learn the basics of computer programming while creating your own animated stories, interactive projects, video games, and robotic structures. We’ll use Scratch and other exciting, age-appropriate programming tools. 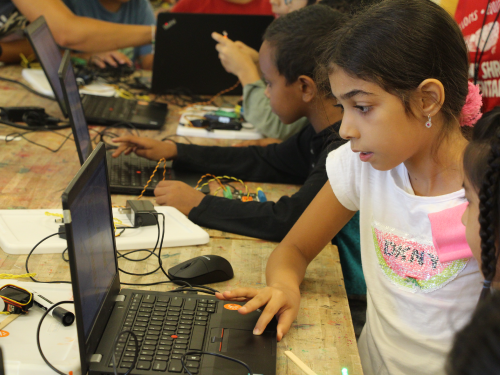 This after-school session is perfect for beginner and intermediate programmers.